One of the main reasons that The Newport Folk Festival existed was to keep alive many of America's old-time musical traditions. 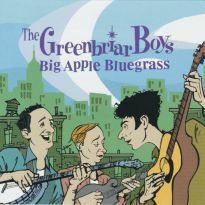 The festival was certainly keen to present the new young hotshots who were leading the folk revival of the fifties and sixties, but also sought to present many of the maturer artists who had grown up with traditional forms of deep-rooted folk and country music. 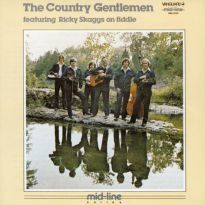 There were many instrumental and vocal forms that fed into the mix, and giving them accurate genre names as we like to do now was difficult, so the title of this CD Old Time Music actually described a comparatively loose concept rather than any agreed and recognisable style. The crux of the matter was that there were plenty of musicians who were looking back to the twenties and thirties or even earlier and re-discovering the songs, tunes and styles of those days. 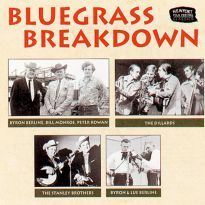 This re-evaluation of earlier styles such as string band music is well explained by Mike Seeger in his introduction to this collection. 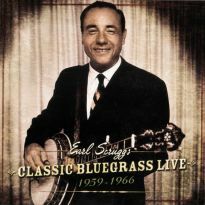 He talks of the different varieties of banjo playing much as a teacher would to students, which is indeed how Newport saw its well-known workshop sessions where much of this material was recorded. 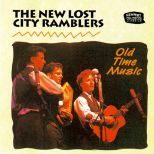 The New Lost City Ramblers, with several added guests, are the players here, either in their own right or as back-up musicians. 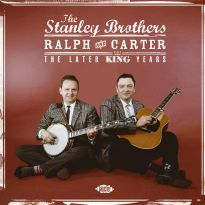 They had come together in 1958, united by their mutual respect for earlier musical forms, performing the music to the eager new revival audiences as well as being involved in research and recording of older artists. 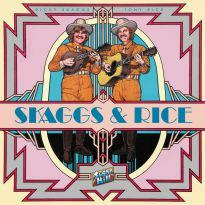 The line-up for these recordings, that date from 1963-65 festival occasions, was Mike Seeger, John Cohen and Tracy Schwarz, the latter having replaced original co-founding Rambler Tom Paley. 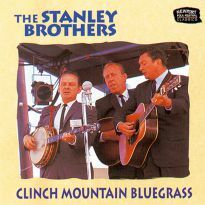 The trio played and swapped around many instruments including guitar, banjo, fiddle, dobro, dulcimer, autoharp, jews harp, mandolin and harmonica. 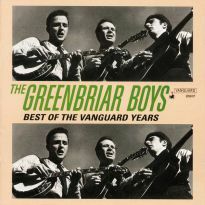 The addition of other players and singers helps to make this CD a valuable archive in its own right as it contains some examples of work that are now unavailable elsewhere. 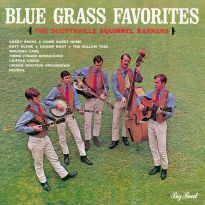 For example we have Cousin Emmy, who leads them on several tracks including her ‘Bowling Green’ later covered by Laurie Lewis, and Eck Robertson who well into his eighties joins then on fiddle on Sally Johnson. 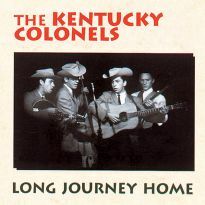 also with them are ex-miner banjoist Dock Boggs, Sam and Kirk Mcgee, Roscoe Holcomb and Johnny Cash's mother-in-law Maybelle Carter who leads strongly on five tracks: ‘Worried Man Blues’, ‘Little Darlin' Pal Of Mine’, ‘Wildwood Flower’, ‘San Antonio Rose’ and ‘The Old Gospel Ship’. 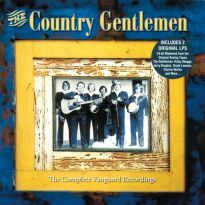 The tracks vary from short bursts of tunes at under a minute to full length numbers, with the accent always being on explanation and history as well as the sheer joy of the playing and singing. The New Lost City Ramblers were academics as well as musicians, and their mission to share expertise always shines through. As a valuable part of the Newport Classics series, this collection can hardly be bettered.